If you’re reading this, you might be considering having your cat declawed. Our recommendation? Don’t do it! Get a cat scratching post instead. 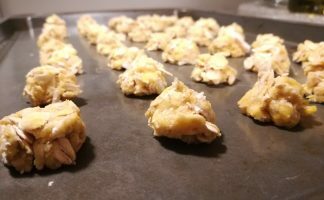 You probably have your reasons for wanting your cat declawed: you have a small child and your cat’s scratching is too violent, your favorite leather armchair has been ripped to shreds, or you have an illness that makes you particularly susceptible to diseases that could enter your bloodstream should you get a cut from your cat’s claws. Declawing, then, might seem like an attractive option. But before you make a call to your vet, here’s a long list of reasons to reconsider. Declawing a cat is like cutting off your fingertips down to the first knuckle: Ouch. Because of the severity of the surgery, cats may feel phantom pain once the procedure is complete. And if the surgery isn’t done well, it can cause the nails regrowing inside the paw, which is extremely painful for your cat. Even if it’s a perfect procedure, your cat will need to relearn to walk — you just had his toes removed. The new gait cats acquire from the amputation can lead to other problems down the road, such as arthritis and joint deterioration. 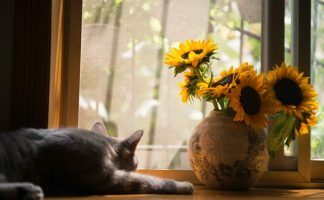 It can negatively affect your cat’s balance, and lead him to favor or overuse certain muscles that can cause future problems. You can’t stop cat scratching. I promise. No amount of cat training will do. Trying to get a cat not to scratch is like trying to stop the sun from rising: it’s out of human control. 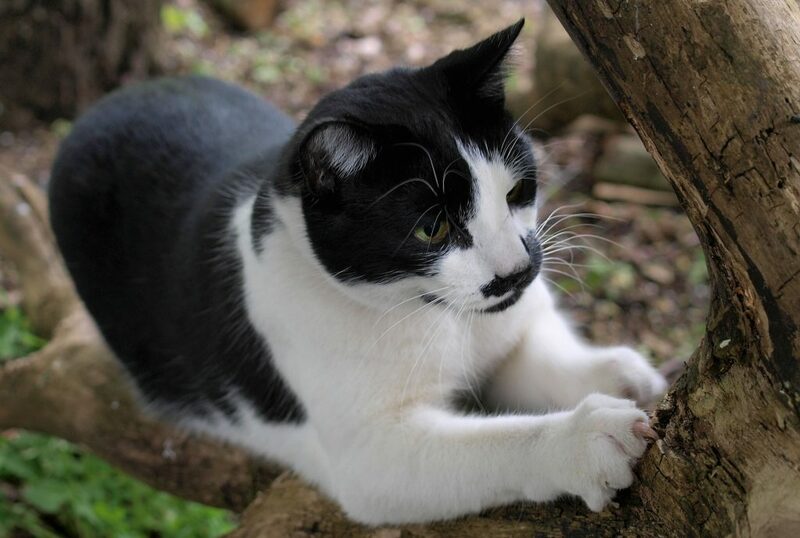 Exercise: By digging their paws into something sturdy, they can stretch out their whole bodies at once. 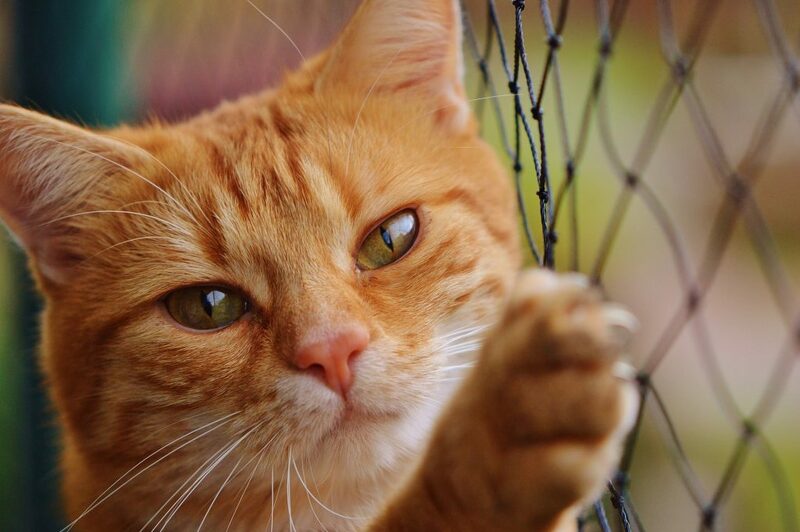 If your cat has even the smallest chance of getting outside, declawing him is practically a death sentence. Think about it: a cat without claws can only rely on biting to ward off predators (or other cats), and that requires being in much closer contact than swatting his paws. Although there’s not definitive scientific proof, many owners of declawed cats have shared stories of their cats becoming more aggressive, rather than less so, after the procedure. 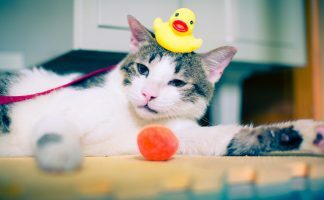 Some cats feel vulnerable and turn to biting to prove their dominance, and others feel they can no longer mark their territory and will turn to using your entire home as their litter box. In short, if you are using declawing as a behavioral modification tool, it could seriously backfire. So What Can I Do? How Do I Keep Cats From Scratching Furniture? First, make sure your cat has a designated area where she is allowed to scratch. 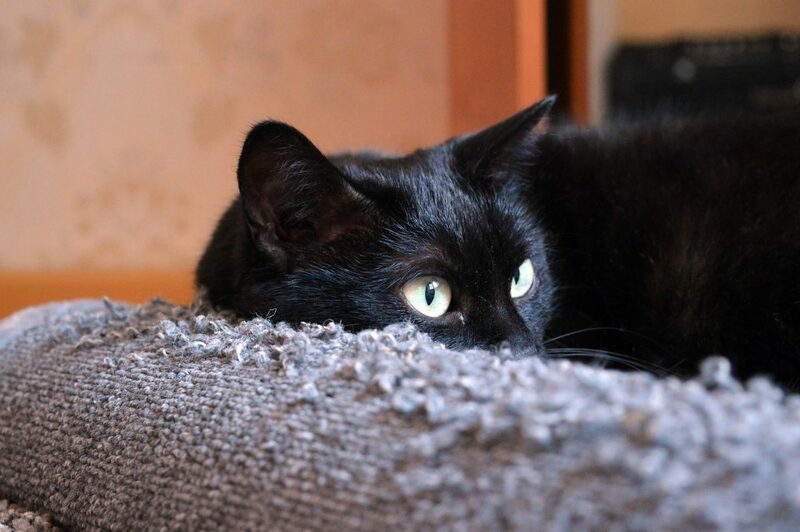 If you don’t want her tearing up grandma’s parlor sofa, then invest in a high-quality scratching post or cat scratching carpet and place it near your cat’s favorite clawing locales. It’s futile to try and get your cat to stop scratching altogether, so cat scratchers give them a spot to safely expend energy. Next, trim her nails. It’s not easy (you might need to ask a friend to help you), but if done every week or so, it can keep her claws from hurting as badly if or when she scratches you. Tape off your furniture. Chances are if you are considering declawing that your cat has a few choice spots she’s torn to shreds. Cover these in masking tape, or special double-sided tape, to discourage your cat from returning to her old favorites. 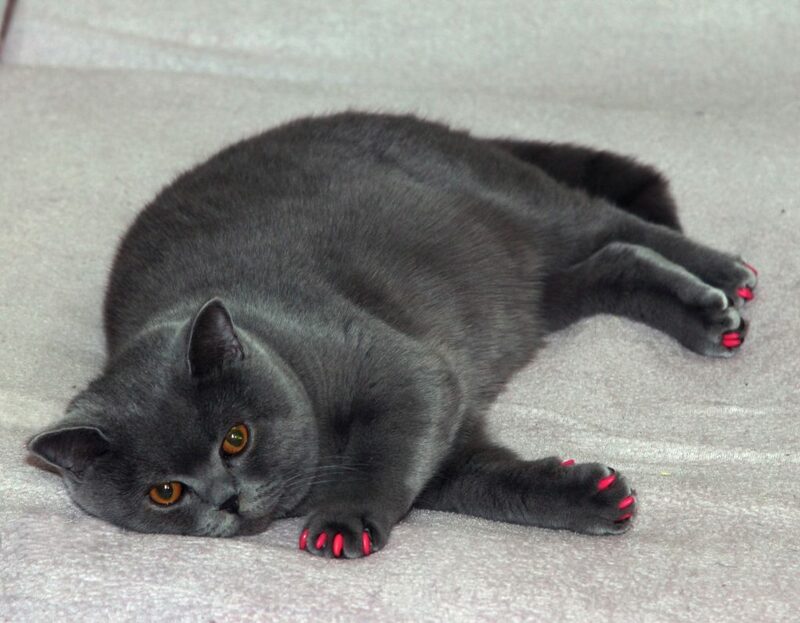 Finally, you might want to try Soft Paws for your indoor cat. These nail covers keep your kitty intact, while still reducing her ability to destroy your furniture or scrape up your face. So before you consider declawing kittens (or their older siblings), think about all the negative side effects for both you and your cat. 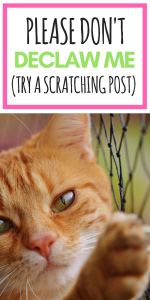 Scratching posts for cats, those pretty SoftPaw nail covers and double-sided tape can work wonders for your furniture, all while treating your felines with dignity and respect. Amputation is never the answer.